Are you tired of cooking every day? Do you stay away from home and long for home-cooked food? Do you want to order for a party or learn how to bake? These online food stores will answer all your needs. Beat your hunger with something different. Holachef is an online food portal where you can order food or gift a meal to a friend. Food is prepared by expert chefs, and the quality is as good as the home cooked food. Every day there is a new menu for breakfast, lunch, snacks and dinner. Relax and enjoy a party at home while Holachef takes on the burden of cooking delicious food for your guests. For all the delicious, healthy and high-quality snacks, log onto Petumal, an online food store. The brand is loved for its range of dry fruits, dry snacks, namkeens, digestive churans, diet snacks, syrups, squashes, dips and bakery products. It adds distinctive flavours to its products like strawberry and mango kajus, schzewan papads, and masala bhakris. So, the next time you want to munch on something delicious, think only of Petumal. Eat well and stay healthy with Foodabhi. Foodabhi is an online tiffin service in Mumbai, Navi Mumbai, and Thane. Those who stay away from home can now enjoy healthy and tasty food prepared in hygienic conditions. They offer a variety of meal options like veg, non-veg, Jain and Gujarati food. True to its name, it serves food in a very short time. Dealocx brings you the best deals offered at your favourite food joints and pubs. Using the app, you can also read restaurant reviews and locate nearby eating places. You can earn reward points on your transactions which can be redeemed on mobile recharges, e-tail purchases, taxi services, merchandise and much more! Eat and drink your hearts out as you choose from a variety of gastronomical delights. Coorgshoppe is the first e-commerce market to sell food products from Coorg. It brings you the real taste of coffee beans, pure honey, pickles, and squashes. CoorgShoppe is established to support the local manufacturers of Coorg. They are often unable to reach buyers outside Coorg and hence the venture helps them widen their reach to the customers. Next time you need those delicious products from Coorg, there is no reason to travel all the way up the mountains; just log on to Coorgshoppe.com. Wanna cook like a chef and surprise your family? You might want to check out Cookboxes, a whole new concept that you will just love. The chefs at Cookboxes create new recipes, and all you get on the site are fascinating photographs of the dishes and the ingredients used. 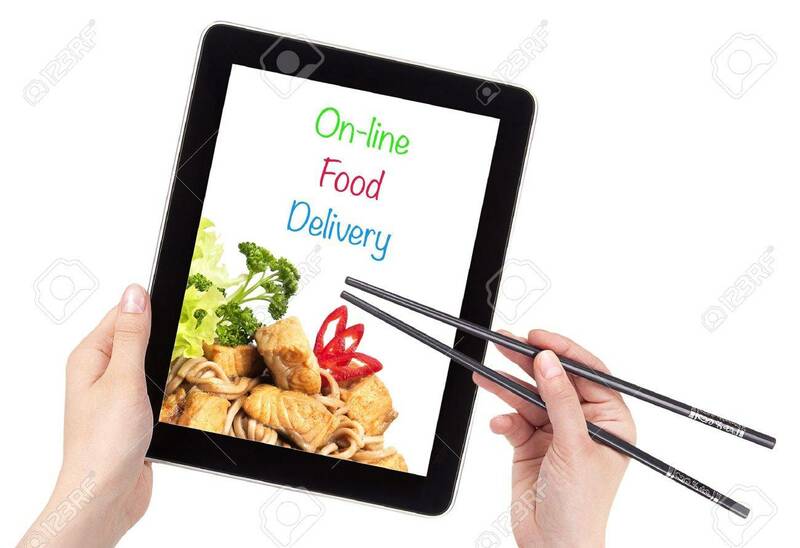 After you place an order, all the ingredients along with the recipe are delivered at your doorstep. The ingredients are pre-portioned, nicely chopped and packed in boxes so that you can cook restaurant like tasty dishes at home. Believing in the mantra, ‘ingredients count, not calories,’ Thebhukkad brings you fast food that is healthy and natural. Marking a fine line of difference between fast food and junk food, Thebhukkad uses whole wheat bread, fresh vegetables, and smoked chicken in their fast foods. They have a new menu every day under the categories salad/sandwich drink/dessert of the day. Thebhukkad operates only in Bangalore. Activitydeck is a platform where you can find the best cooking classes, baking classes and classes on cake decoration in Mumbai. They have partnered with top notch instructors who have so far trained over a lakh students. The founders of Activitydeck drew inspiration from Khana Khazana, the TV show that made cooking an art in India. With Yoyoveg, get fresh fruits and vegetables delivered to your doorstep in a span of 4 hours. Currently, the service is available only in Chandigarh, Mohali, and Khara. They bring you fresh and best quality fruits and vegetables directly from the farmers. So, what are you waiting for? Go to yo-yo veg and start ordering. Niki is an AI (artificial intelligence) powered by chat bots. Internet bots are web robots or a software that runs automated tasks over the internet. Through this site, you can chat to order food and get a burger free on every combo. Niki was launched by IIT alumni and aspires to be the ideal personal digital assistant. Through this site, you can also shop, book a cab or even get your mobile recharged by just chatting with a robot.